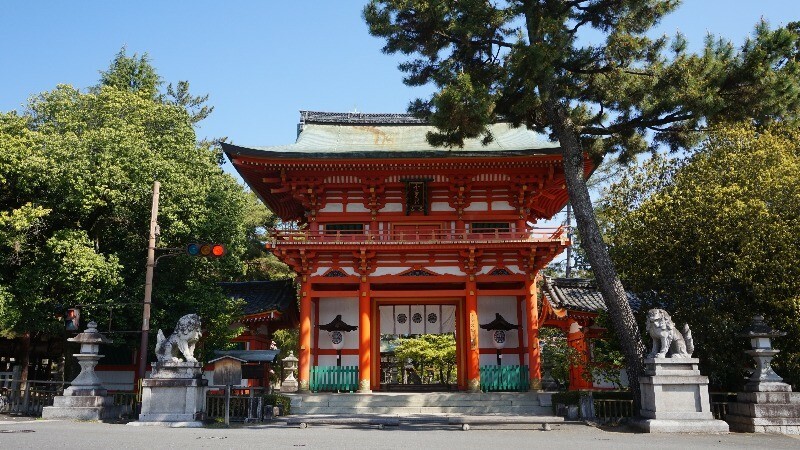 The shrines of Kyoto are here to help you find love in your life, so say goodbye to your bachelor life here in the old capital! When sightseeing in Kyoto, you go to many shrines and temples, but did you know that some of these places of worship are tailored for women? 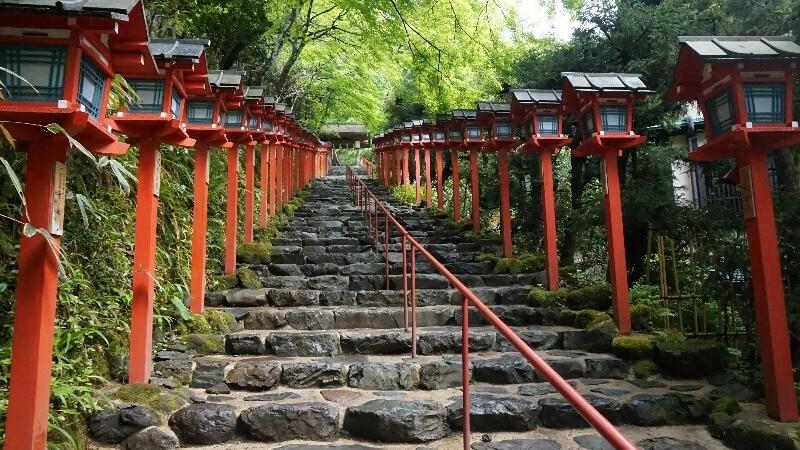 Especially if you want to find love in your life, or just want to make the bond between you and your partner even stronger, the shrines and temples in this article should be marked as a must-visit on your Kyoto-itinerary. 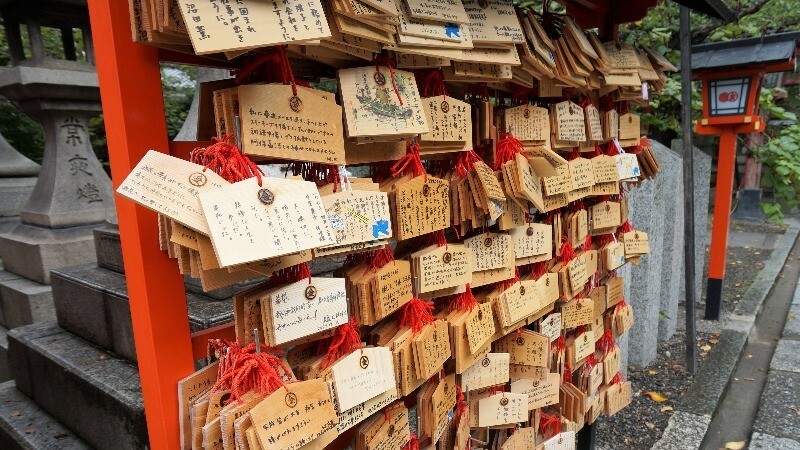 I wish these eight shrines and temples will help you find the love of your life! 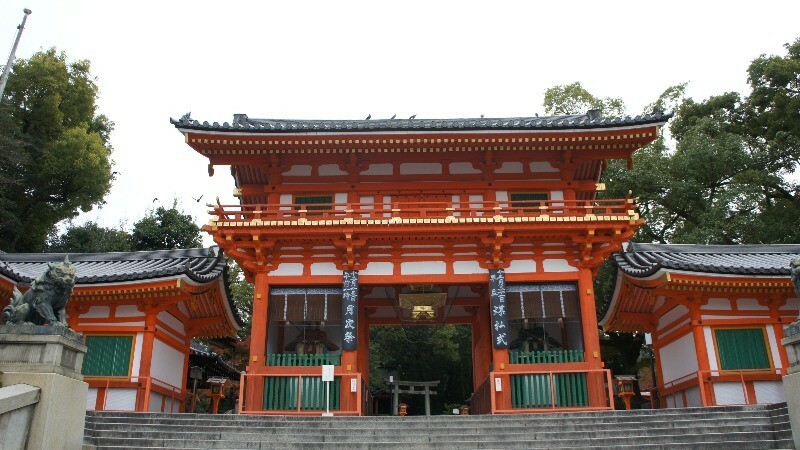 Jishu Shrine is located inside Kiyomizu Temple, and it’s famous for enshrining the god of matchmaking. At the shrine you can find two “love stones,” and if you can walk from one love stone to the other with eyes closed, it is said that your love will find true love. 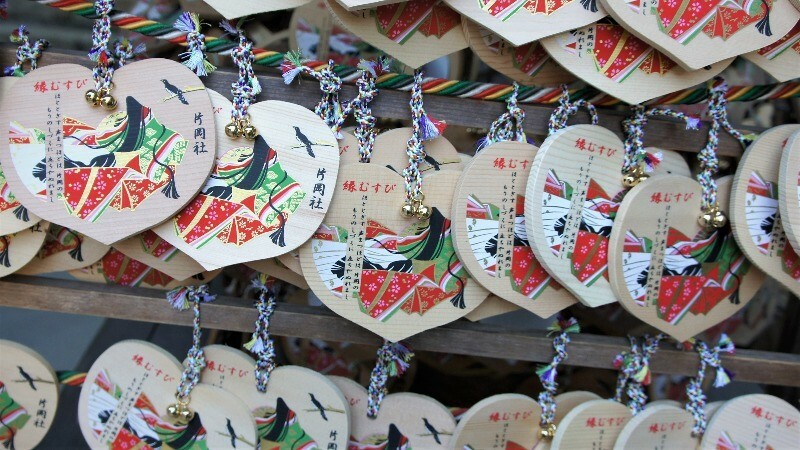 You can also write your wishes on a wooden plaque called an ema, and hang it on the ema-wall at the shrine. It is said that if you’re pure of heart your wish will become true. Many of the ema plaques are written by foreign tourists, so it’s easy to guess how popular this shrine is. Nonomiya Shrine is in Arashiyama by the Bamboo Grove, and here at this always popular shrine, you can pray for both matchmaking and good exam results. There is also a black torii gate at the shrine known as Kuraki torii which is very famous, and the shrine the god enshrined at the shrine, Nonomiya, is said to answer to prays for health and wisdom. 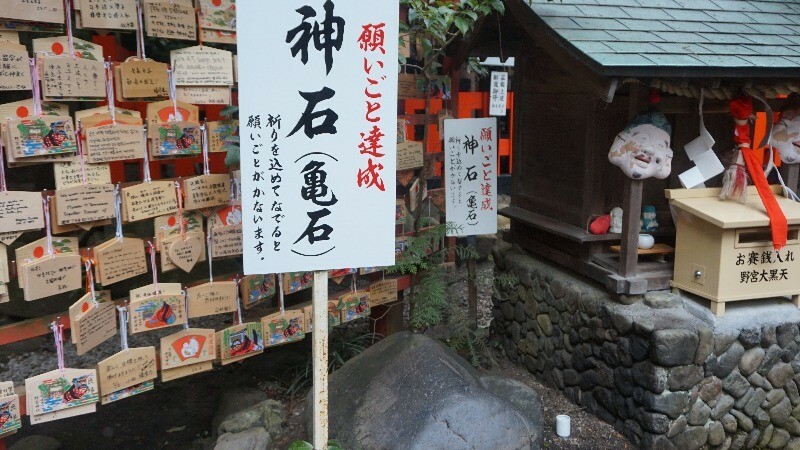 There is a stone turtle at the shrine, and it’s said that if you pet it your wish will become true. But I recommend petting it more than once to make sure your wish will become true! Yasaka Shrine in Gion is often visited by the people of Kyoto. 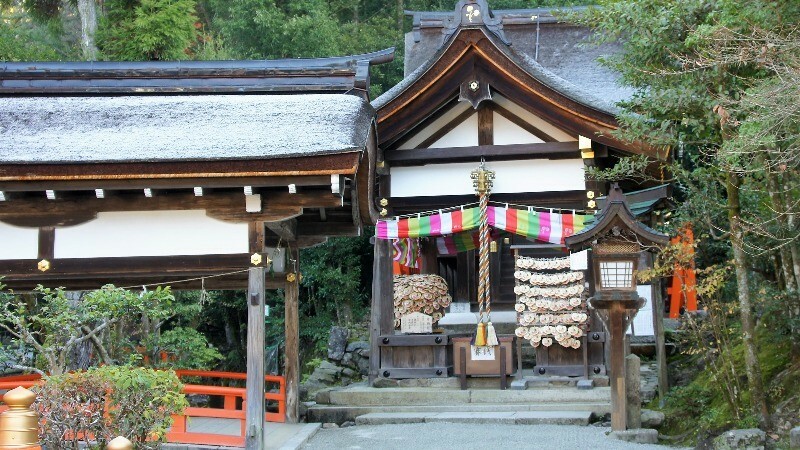 The shrine enshrines the married gods of Susanoo and Kushinadahime, and many people visit the shrine to pray for their marriage to be successful like the gods’. 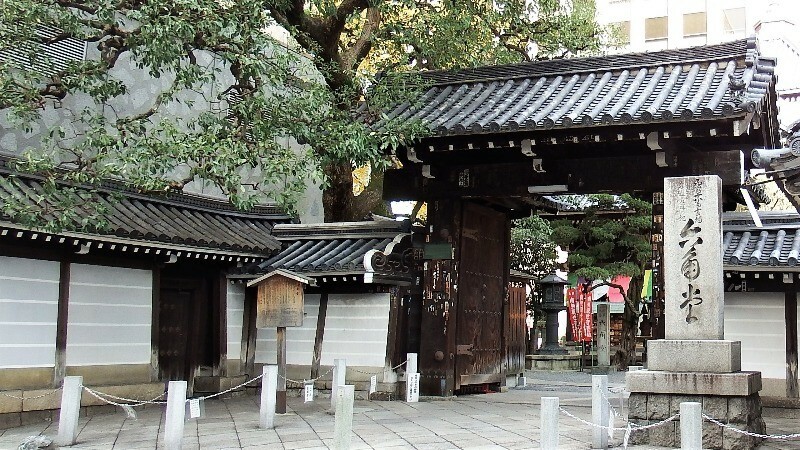 There is also a small shrine inside the shrine known as Okuninushisha which is a great place to make sure you’ll stay together happily with your lover! 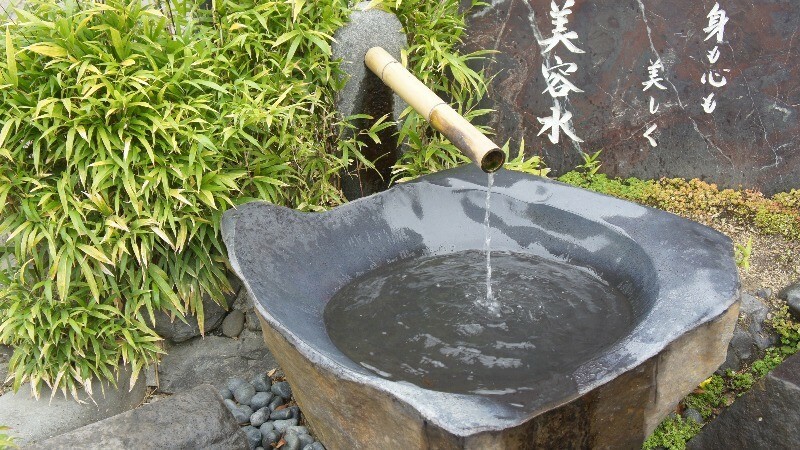 You can find this beauty water at Utsukushi-gozen Shrine at Yasaka Shrine, and by drinking this water your skin will become white, soft, and beautiful, so be sure to take a gulp. 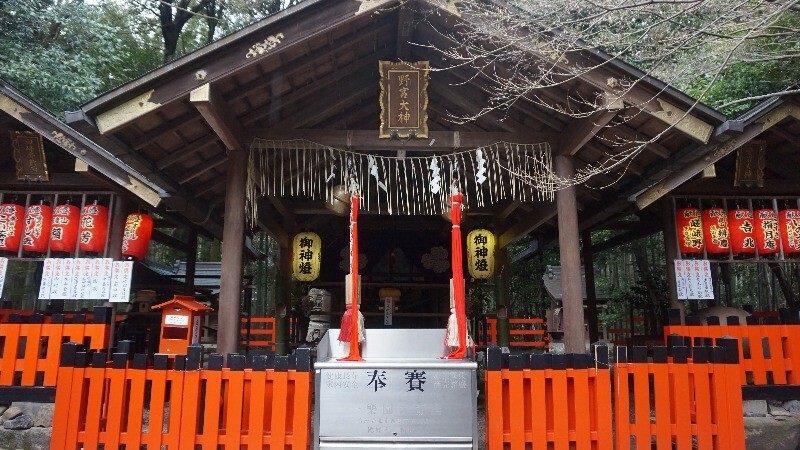 Imamiya Shrine has an interesting history, and the shrine is also known by the name “Tama no Koshi Shrine,” which means the shrine of marrying a successful man, and from here you can probably see the reason for this shrine’s popularity among women. There is a plaque for Keishoin, also known as Tama, the mother of the shogun Tokugawa Tsunayoshi. 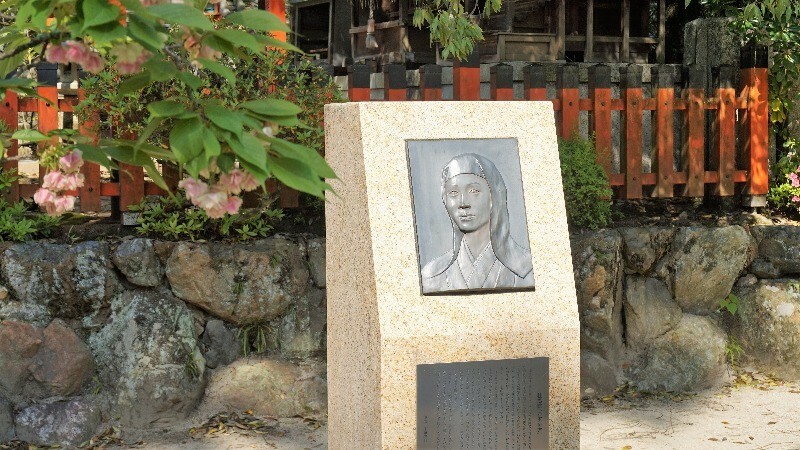 She was born as the daughter of a grocer who lived close to Imamiya Shrine, but she managed to become the concubine of the Shogun himself, and this is why Imamiya Shrine is also known as Tama no Koshi Shrine. 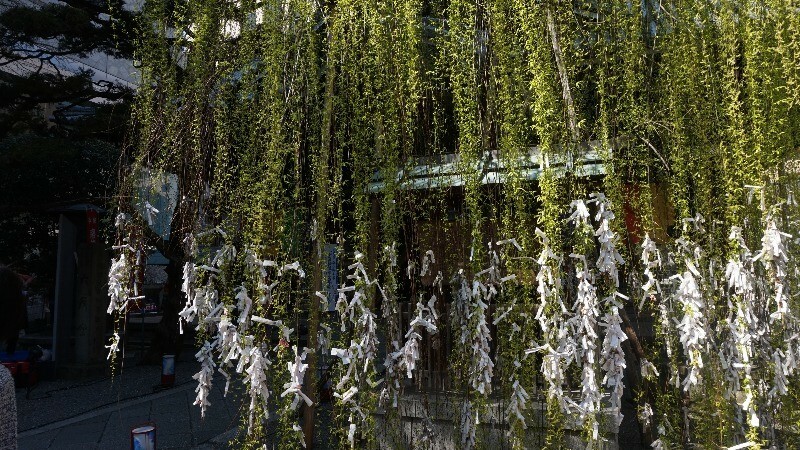 Yasui Konpiragu Shrine is located in Higashiyama, and the shrine is a bit special. You can not only pray here for matchmaking, but you can also pray for divorce here. If you want to find love, I’m sure that by writing a wooden ema plaque you can find it, and he or she will appear in front of you. Rokkaku-do Temple (official name Choho-ji Temple) is said to be in the middle of Kyoto, and at this temple which enshrines a thousand handed Kannon-statue, you can see many willow trees. Rokkaku-do Temple is known as a place for matchmaking because emperor Saga in the Heian period saw a dream where he was told to go to the temple and where he’d find his love under the willow trees. 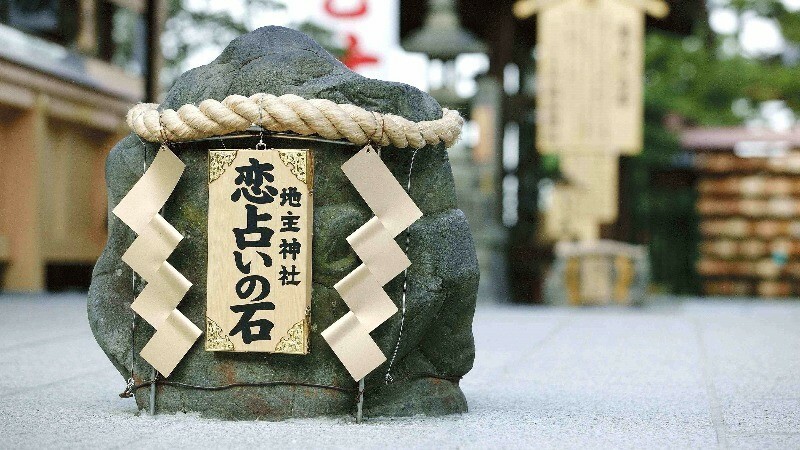 Kamigamo Shrine is a World Heritage Site and at the shrine, you can find a smaller shrine known as Kataoka Shrine where you can pray for matchmaking to the goddess who protects women, Tamayori-hime. 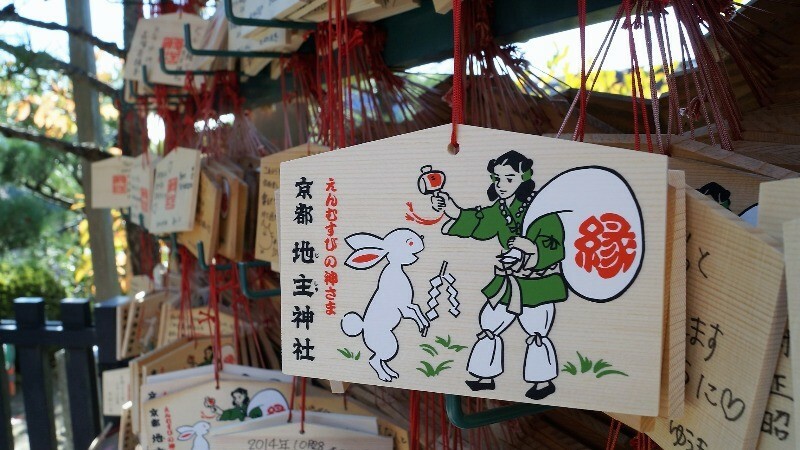 The ema wooden plaques here are especially cute and they are heart-shaped, so you can write your wishes on one, and you’re sure to find a nice partner! Kifune Shrine is located a bit far from central Kyoto, but it’s surrounded by nature and has a calm and mystical feel to it. It is said that the famous poet of the Heian period, Izumi Shikibu, visited Heian period after her husband had lost interest in her, and after praying at the shrine, their marriage went on smoothly. 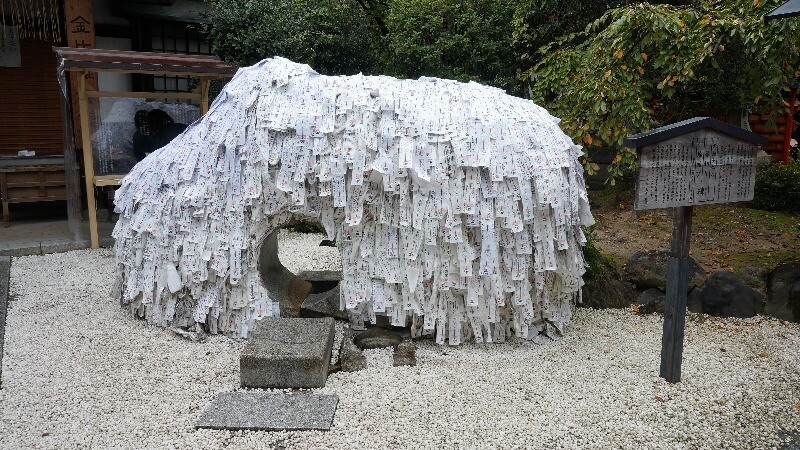 Recently the fortune slips of the temple, which have to be steeped in water before they can be read, have become popular. 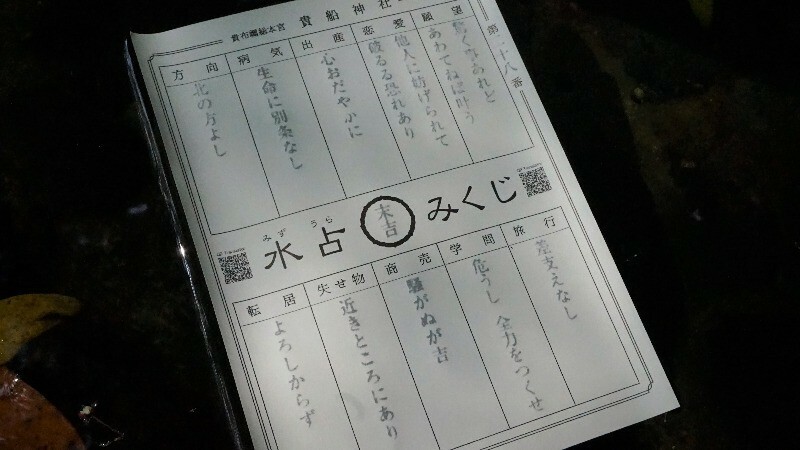 There’s even a QR code on them so you can check out what your fortune is like in English too. Are you bored of being alone, and want to find someone to share the ups and downs of life with you? Or do you want your marriage to be even stronger? If yes, then you should head to at least one of these places of worship mentioned in this article. My friend went to Jishu Shrine and did the love stone thing, and sure enough, she got married soon after! I’m sure you’ll succeed too!